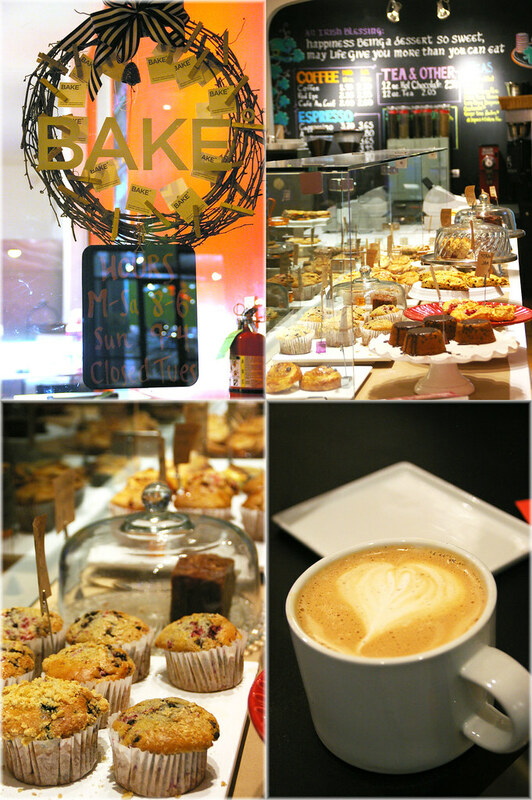 I love checking out bakeries! Unfortunately, perhaps because of my profession, there isn't many that I would call favorite. I feel a little sad everytime out of town friends ask for bakery recommendations. Often time, I refer them to Vanille Patisserie and the list ends there. Anyone knows that one recommendation hardly constitutes a list! 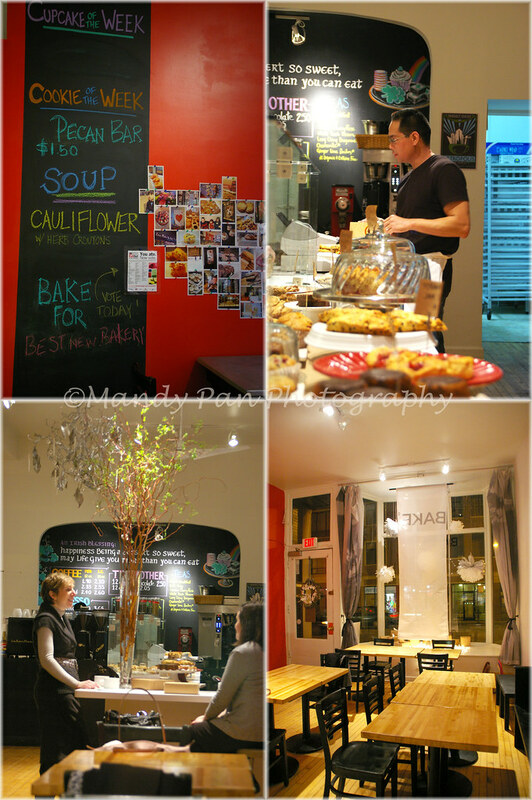 But yesterday, I added another bakery to my favorite list! It was a happy day. 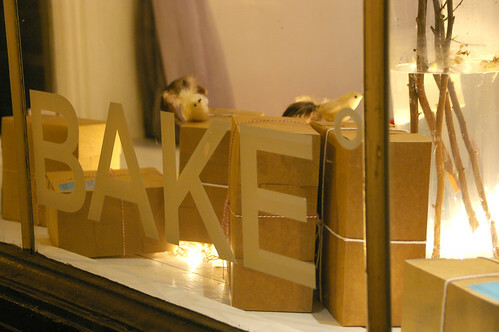 Bake opened its door at the Wicker Park area on end of November. In only a few short months, it has captured the attention of local medias and residents in the neighborhood. Its popularity is evident on Yelp! 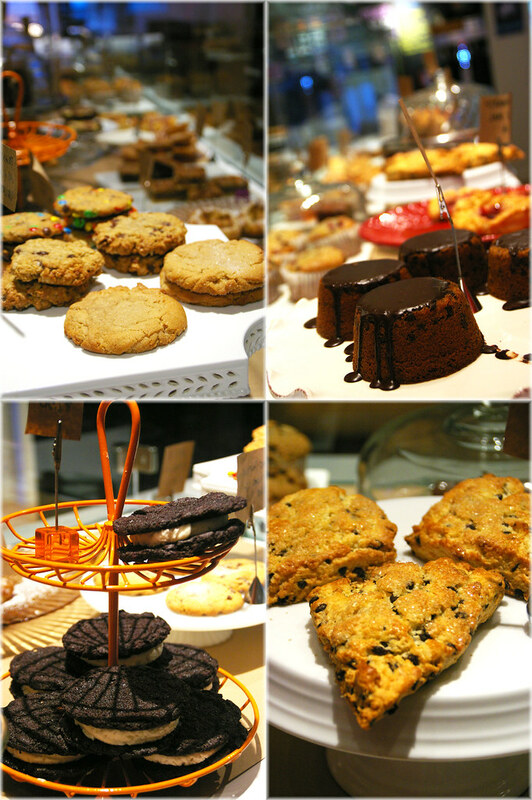 Everyone raves about Bake's pastries, which range from the cupcakes, cookies, muffins, whoopie pies, brownies and coconut macaroons. If there's one thing I may add, it would be the coffee. On my visit yesterday, Eric pulled out a delicious and nicely balance cup of latte. In full disclosure, I must mention that I know one of the owners. But my review on this gem is based solely on the pastries I paid and tried. I had a big chocolate chips cookie, which was nice and chewy, studded generously with lots of chocolate chips. It tasted like it was fresh from the oven. A banana chocolate cake- it was moist and had a nice balance of sweetness. The chocolate chips and walnut in the cake added a nice crunch to the cake. Which is how a good banana cake should be. Last but not least, a whoopie pie. People on Yelp! 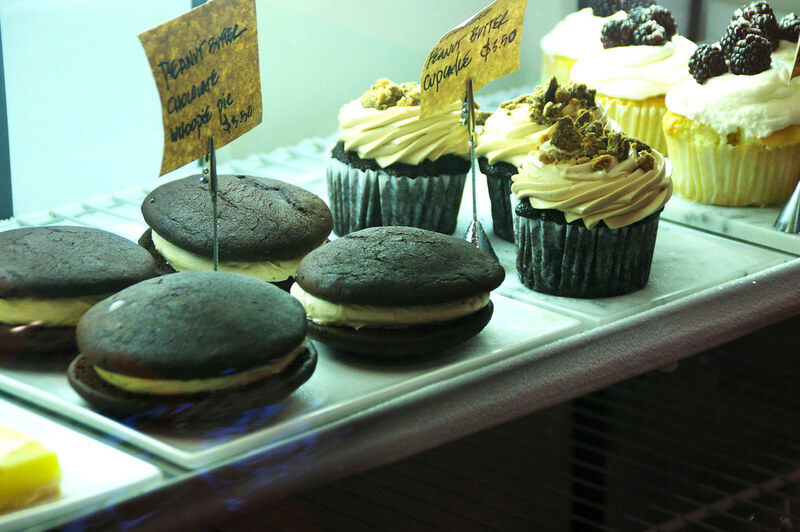 raved about Bake's whoopie pie, which I finally tried. It was also the first whoopie pie in my entire life. It was downright comforting.It is the kind of pastry a girl needs on a gloomy rainy day.Like now. Bake's whoopie pie is so big that I could cut into four pieces and share with friends. There are other patries like their gigantic muffins studded with lots of fruits, coconut macaroons the size of my fist and oreo cookies that I really wanted to try. I think all these give me reason to wander into wicker park soon. 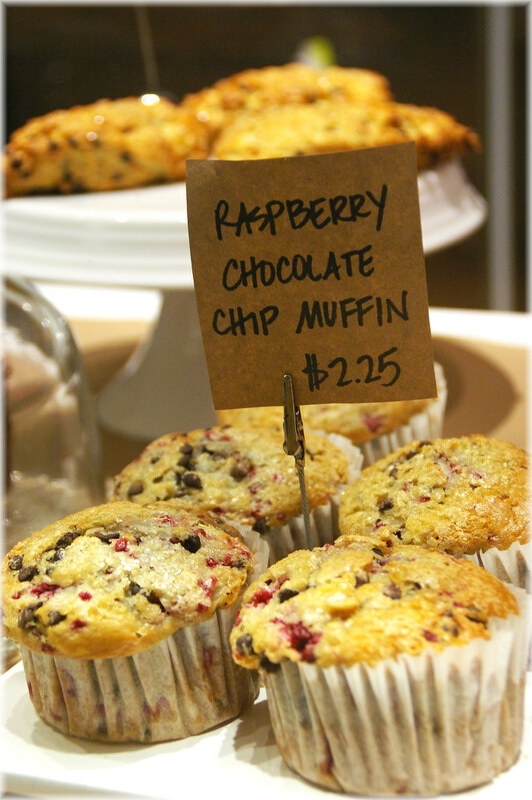 Everything from Bake is baked with the highest standard and quality ingredients. That is what you get when the owners are respectable pastry chefs who worked in luxury hotels and some of the finest bakeries in the country. Because I have been working with Eric for a while, so I know the values and high standards he and Jennifer set for Bake. This knowledge makes me feel safe, knowing that anything I buy from Bake will be nothing but products they are proud of. My heart was filled with happiness when I got home yesterday. 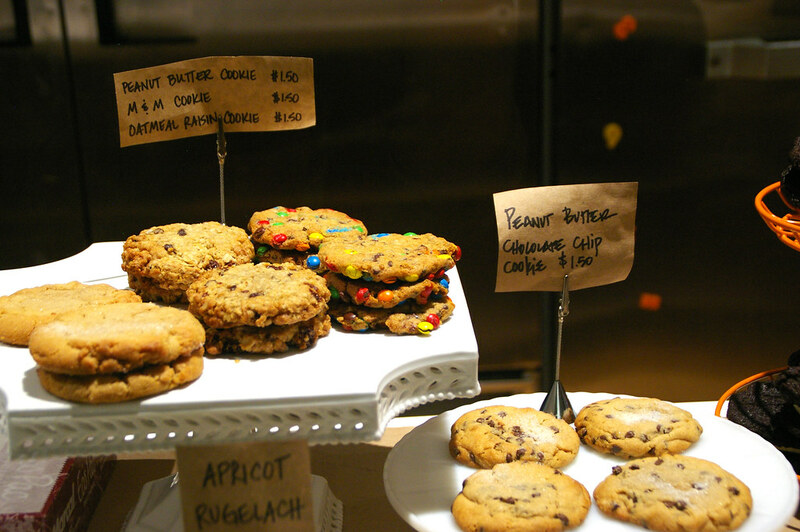 Finally there is another bakery worth recommending to friends. 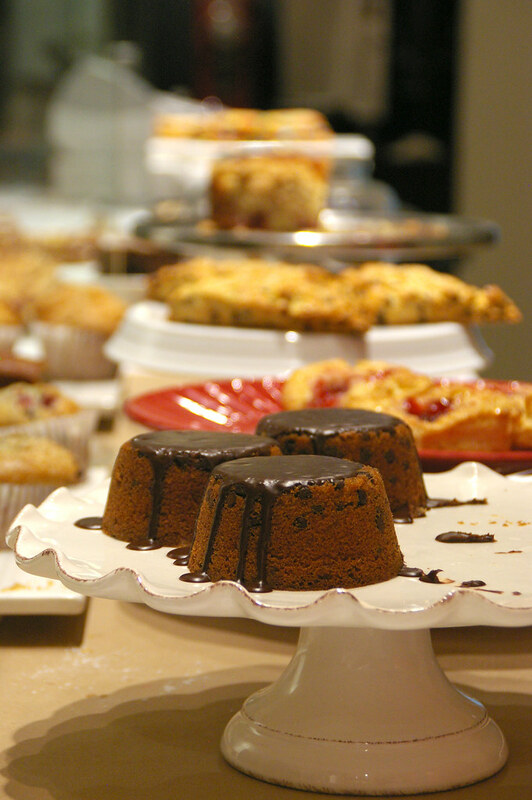 More importantly, another source to get good and fresh pastries made from scratch in Chicago. 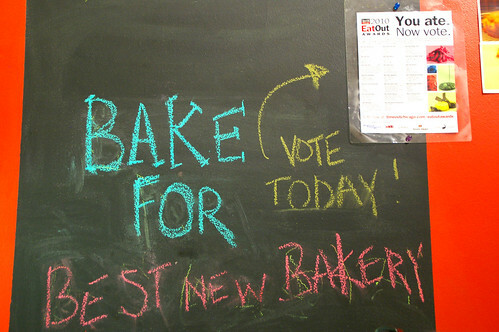 Although Bake has only entered the bakery scene in Chicago for less than 4 months, it has been nominated as one of the best new bakery by TimeOut Chicago magazine in the 2010 EatOut Award. I wish them best of luck because they definitely deserve to win!